On 15 August, a group of journalists gathered outside Prison #2, to meet with the jailed chairman of the opposition REAL Movement, Ilgar Mammadov. They applied to prison management to get information about Mammadov. They were told that it was lunch time and the information would be given afterwards. According to journalist Aynur Imranova, there had been several reports of political prisoners facing problems in Prison #2. Imranova cited the beating of Mammadov as well as news about another prisoner, NIDA activist Mammad Azizov. Imranova recalled that Mammadov had spread information about threats made against him, shortly after which he was placed in a punishment cell, apparently for disseminating a statement about being insulted by the prison chief. Imranova and other journalists were urged to go to Prison #2 to learn the reasons for the pressure against political prisoners from the prison leadership. Imranova noted that the prison leadership took the journalists’ documents and promised to comment on the matter. After that, the deputy chief of the prison, Adalat Jabrayilzade, met with the journalists. He refuted the news about Mammadov’s placement in the punishment cell. Jabrayilzade said the situation of the prisoner was normal. 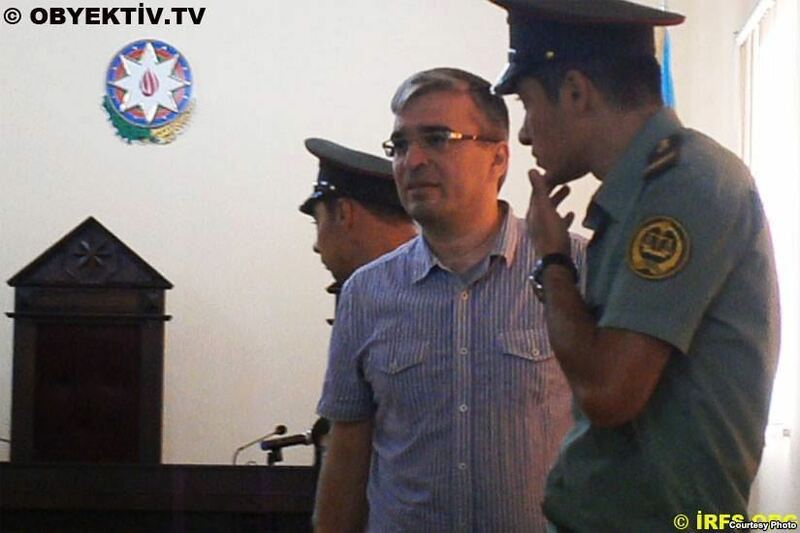 In the meantime, Mammadov’s lawyer, Fuad Agayev, said that according to the information he had received, Mammadov had been placed in a punishment cell.